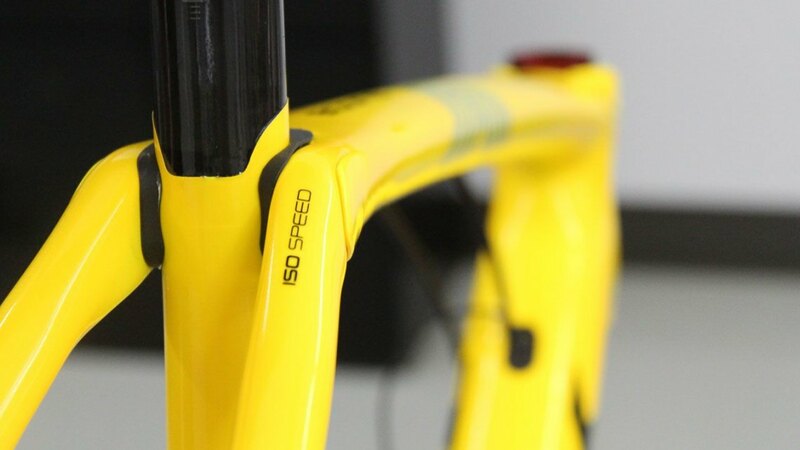 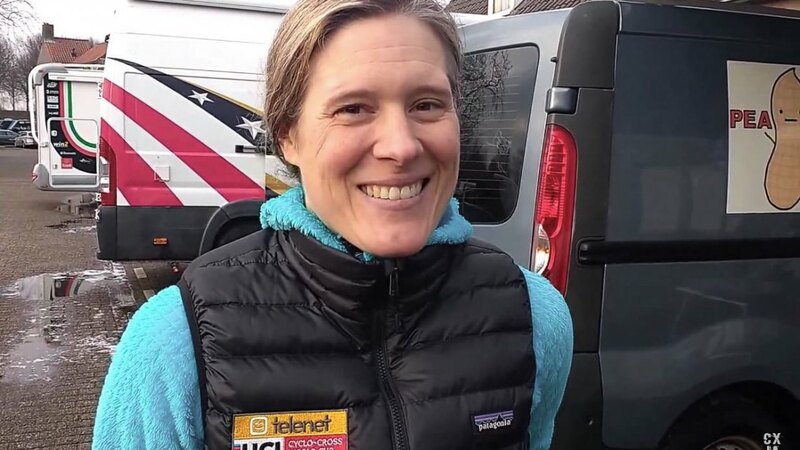 CXM got a sneak peek at the Trek Boones the Telenet-Fidea team will be riding in 2017/18 while they were being assembled. 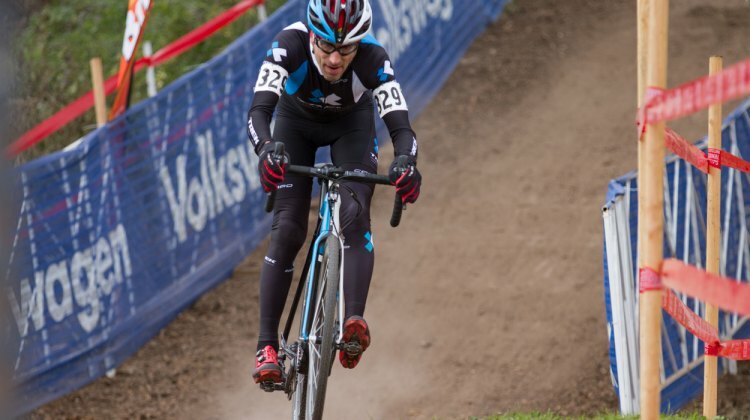 We have photos and more. 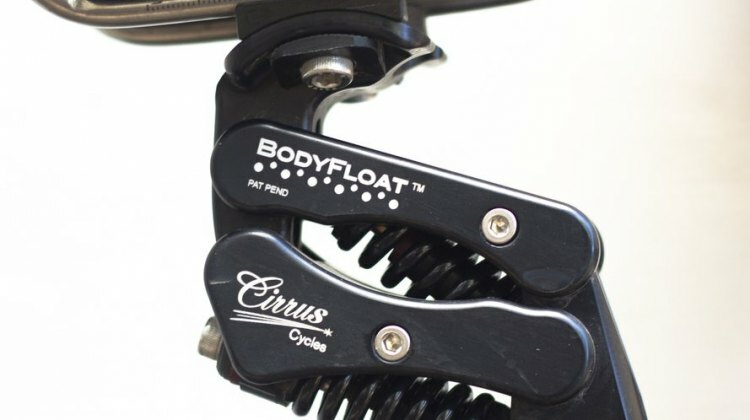 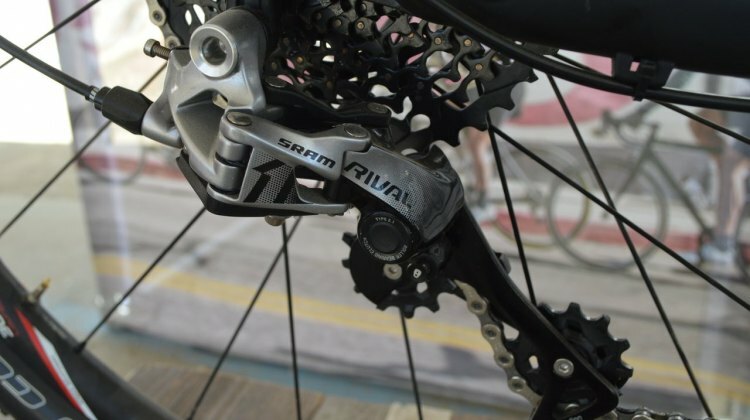 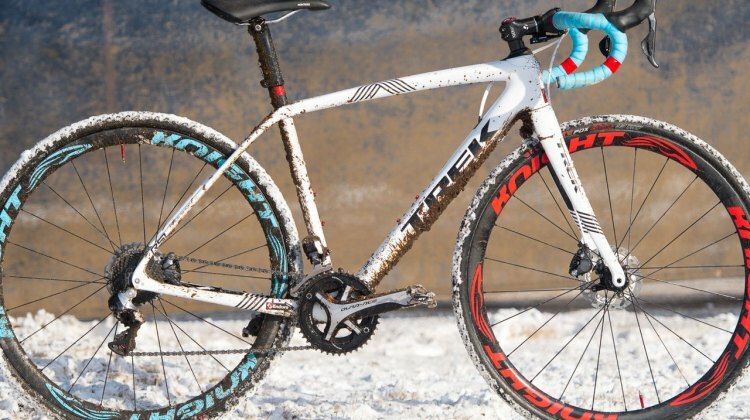 We continue our Readers’ Choice Awards with the Favorite Dream Bike. 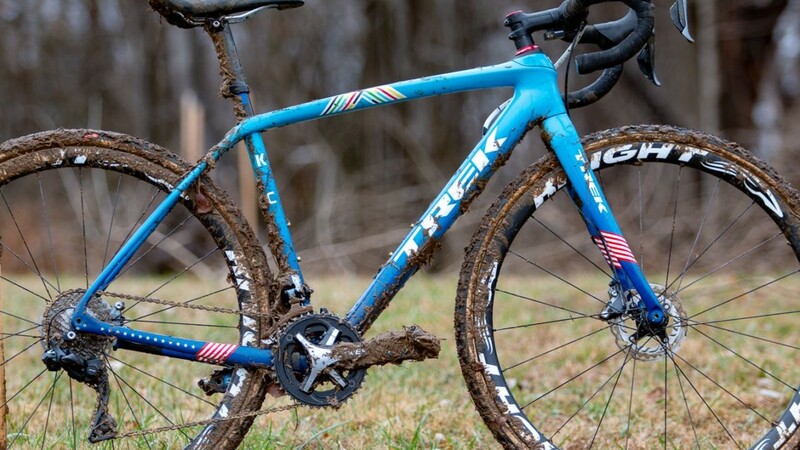 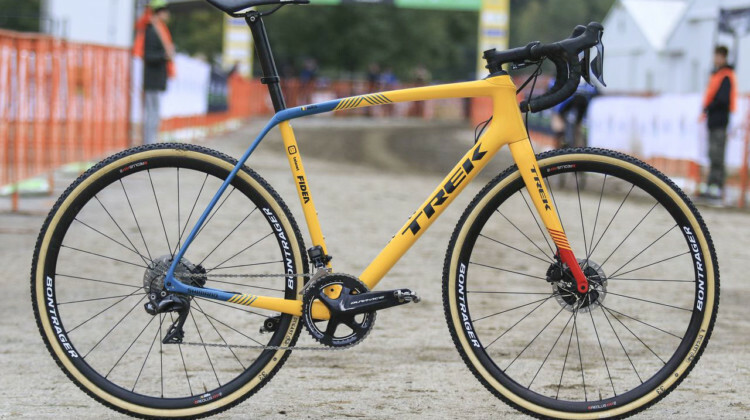 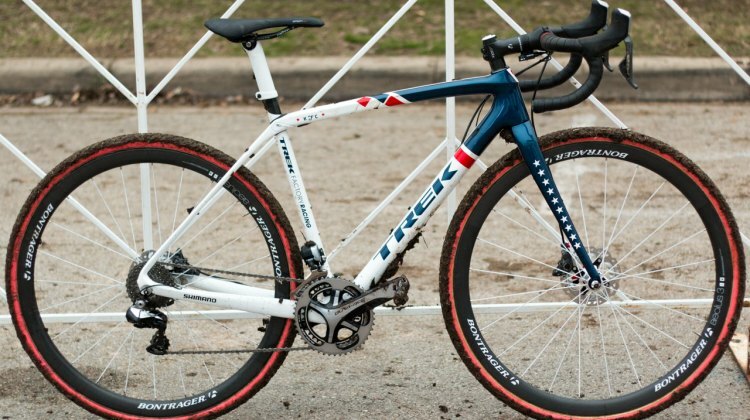 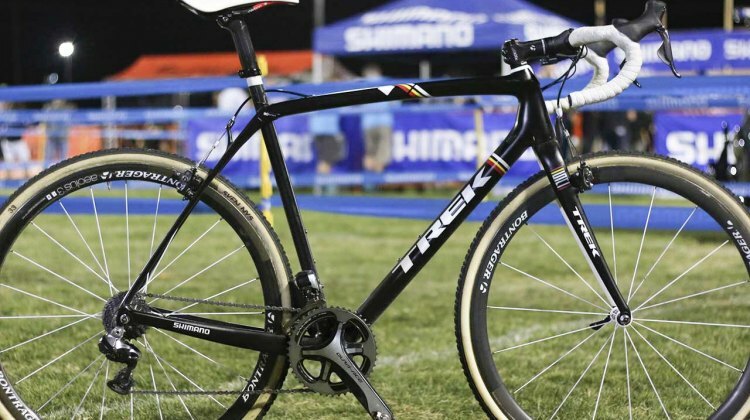 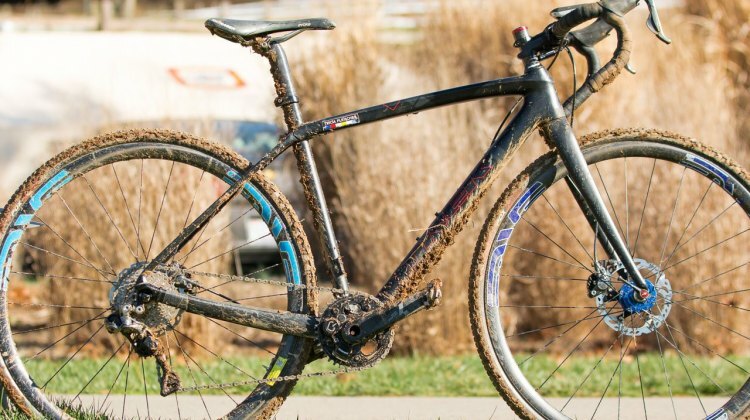 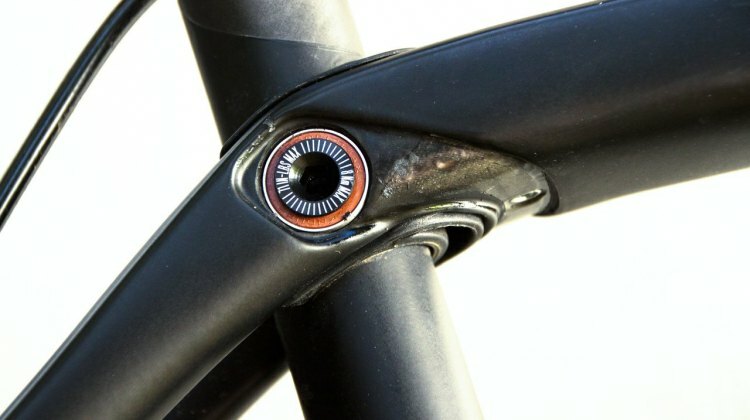 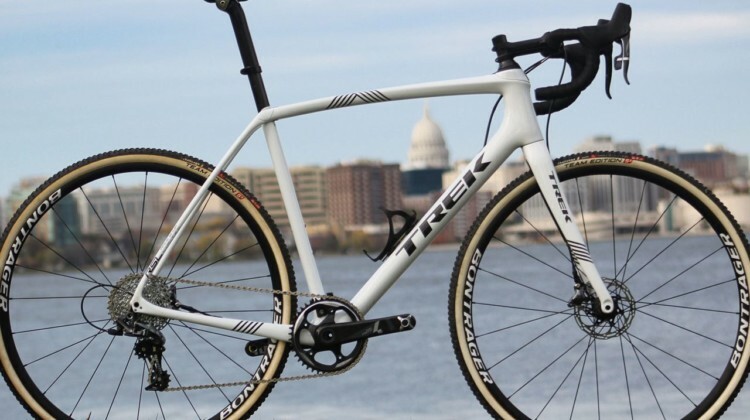 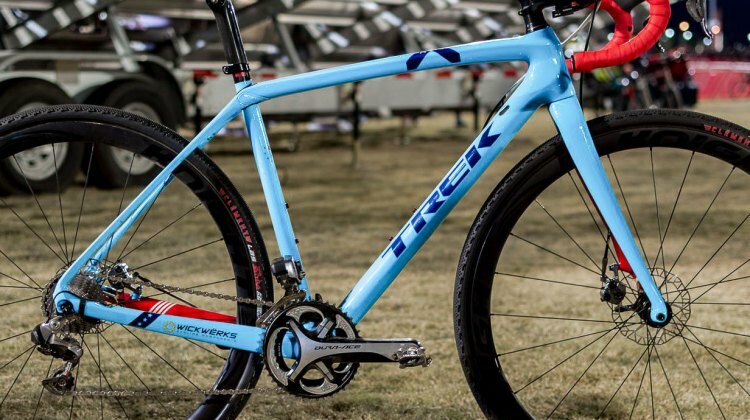 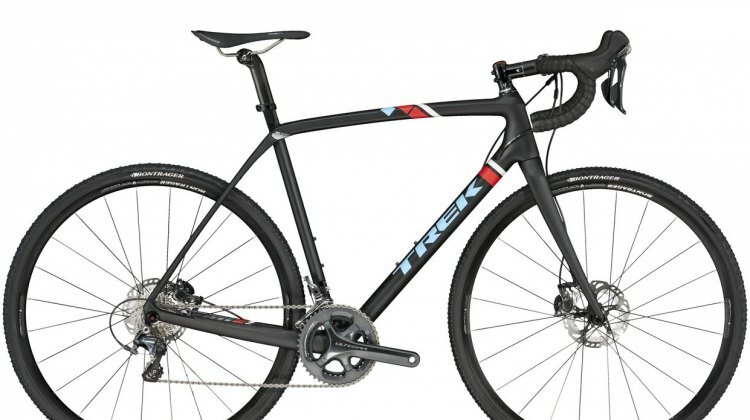 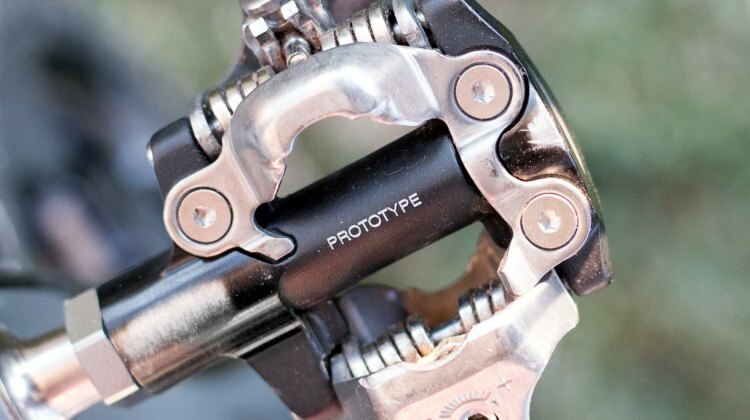 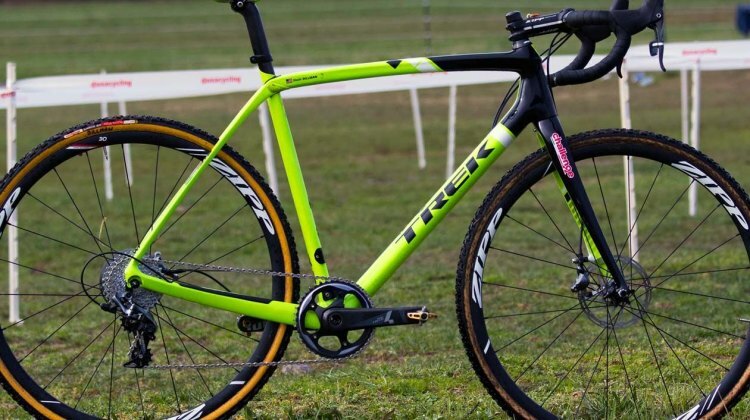 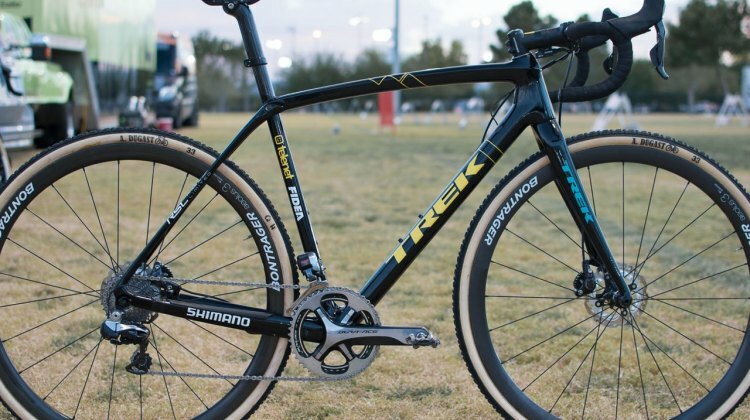 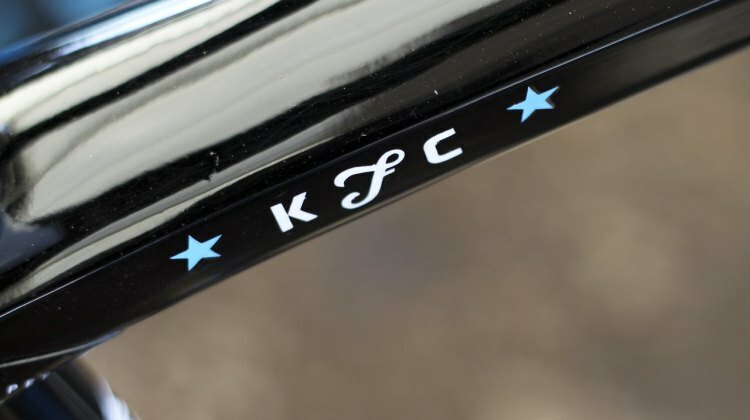 For the second year in a row, the Trek Boone 9 has Cyclocross Magazine readers licking their chops for IsoSpeed performance.